Fill up these shot glasses for your bachelorette party! 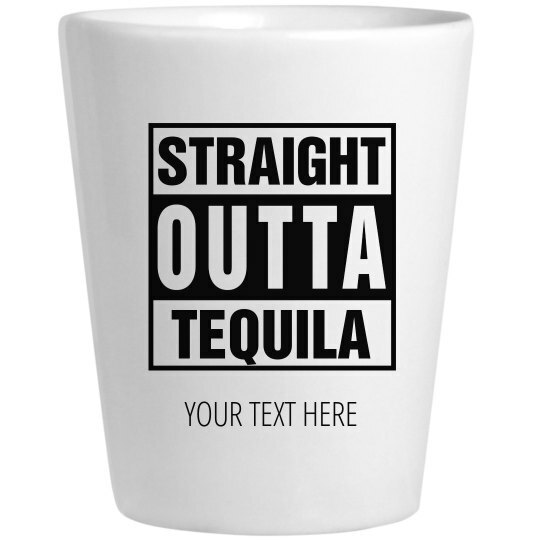 Straight outta tequila? Not a problem! Fill 'em up and start celebrating with all your friends.